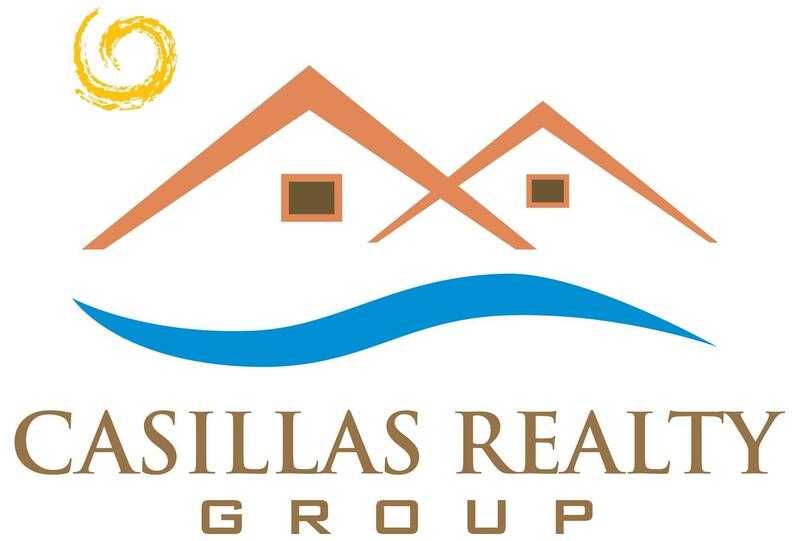 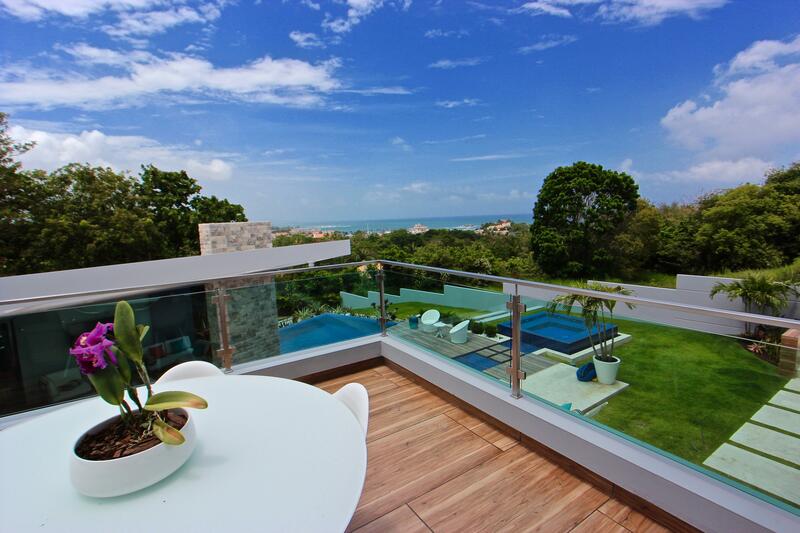 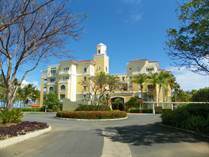 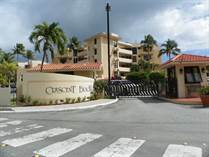 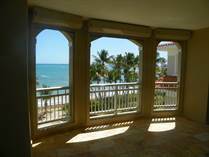 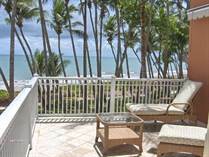 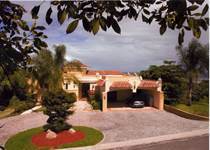 Only Palmas del Mar real estate For Rent listings will be featured in this page. 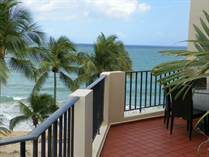 Please go to our home finder page to search for listings throughout all Puerto Rico. 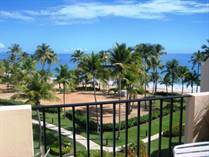 Did you know that Palmas del Mar resort has over twenty restaurants that will satisfy every palate. 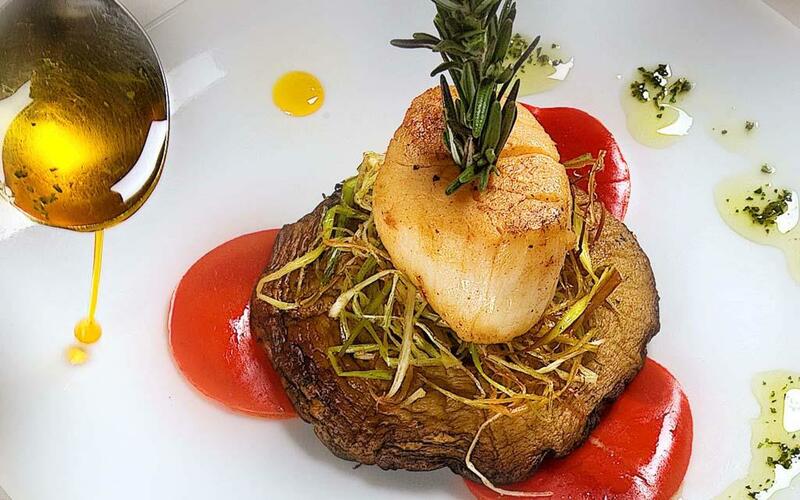 From Chinese, French, International, Puertorican, or Italian cuisine, Palmas has it all! 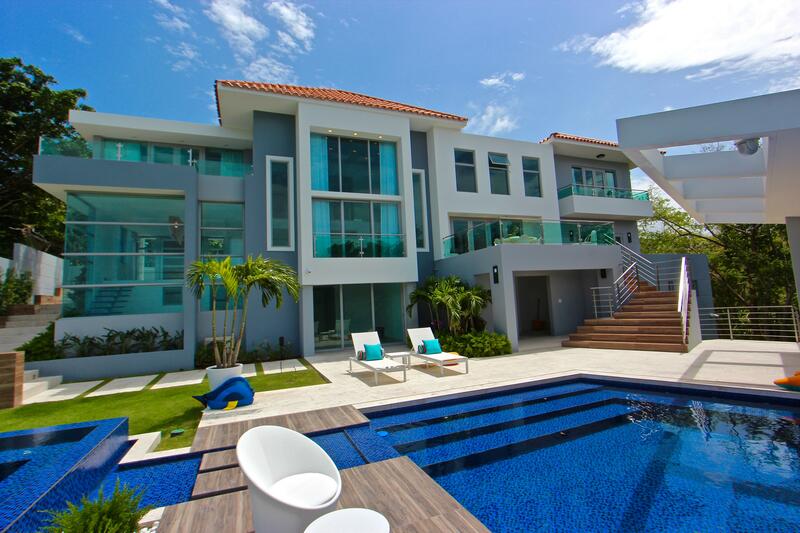 Contact us for recomendations.